SEMIKRON offers IGBT (Insulated-Gate Bipolar Transistor) modules in SEMITRANS, SEMiX, SKiM, MiniSKiiP and SEMITOP packages in different topologies, current and voltage ratings. 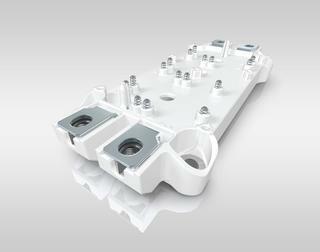 Starting from 4A to 1400A in voltage classes from 600V to 1700V, the IGBT modules are used in a variety of applications and feature key technologies such as sintering, spring or press-fit contacts for quick and easy assembly. 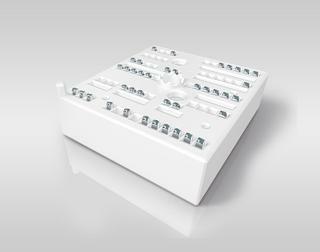 Different topologies are available - CIB (converter inverter brake), half-bridge, H-bridge, sixpack, 3-level and many more, covering almost every application field. 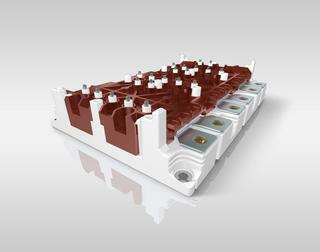 Featuring the latest IGBT chips in combination with SEMIKRON’s CAL diode technology. 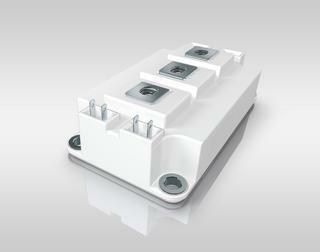 The latest IGBT generation 7 is now also available in SEMIKRON power modules. 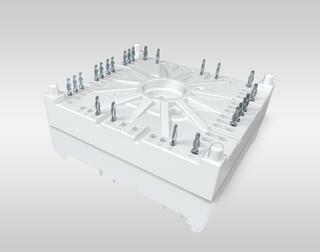 It provides higher power densities and delivers the new benchmark, especially in motor drive and solar applications.